From Manure Spreaders to Rocket Ships – HPC’s Stock Springs are Everywhere! Having recently celebrated our 150th anniversary, Hardware Products is one of the oldest spring companies in the country. 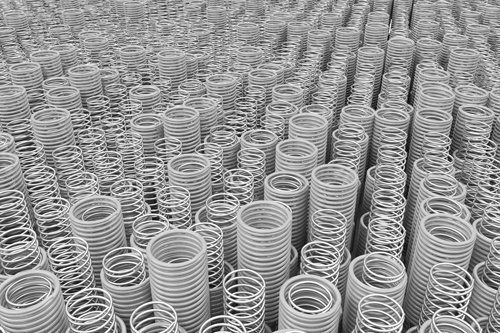 We also have one of the oldest stock spring lines in the country that has often been lauded as the best-designed stock spring line in existence!